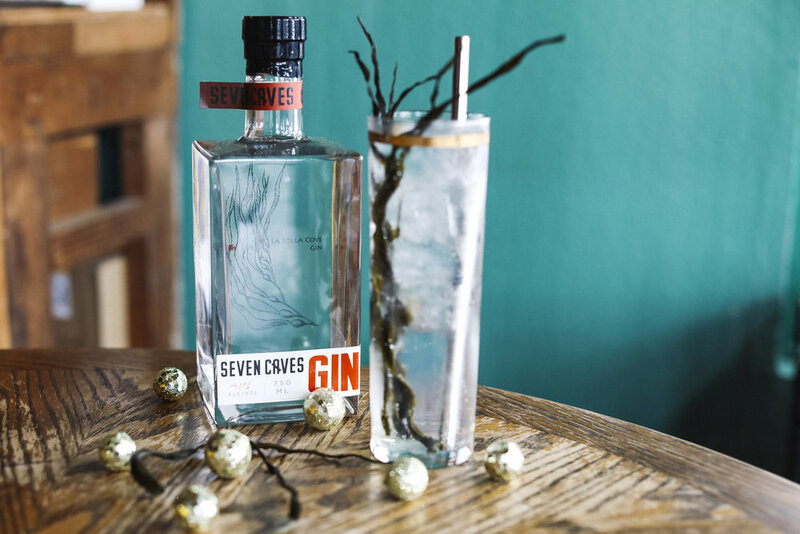 We craft each batch of gin through seasonal, local botanicals yielding a fresh and unique limited run. Utilizing only the best ingredients, harvested at their peak - we are able to harness optimal flavor and complexity based on what nature has to offer. 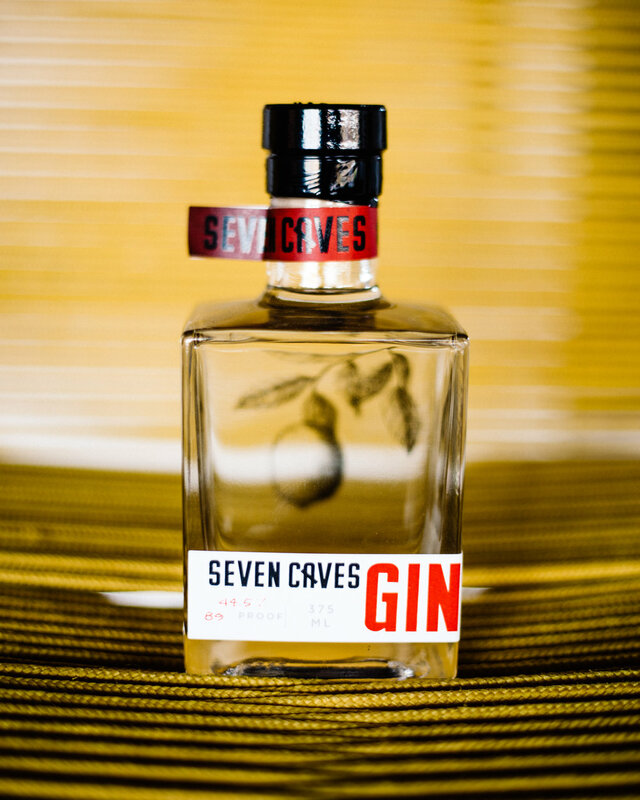 Like all of our spirits at Seven Caves, we make everything in house, from raw grain to your glass. 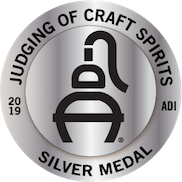 Our passion comes through our creations as amazingly fragrant, complex gins that never cease to impress any palette. From the varying flavor profiles to stunning combinations - the essence of our gin radiates quality and finesse. 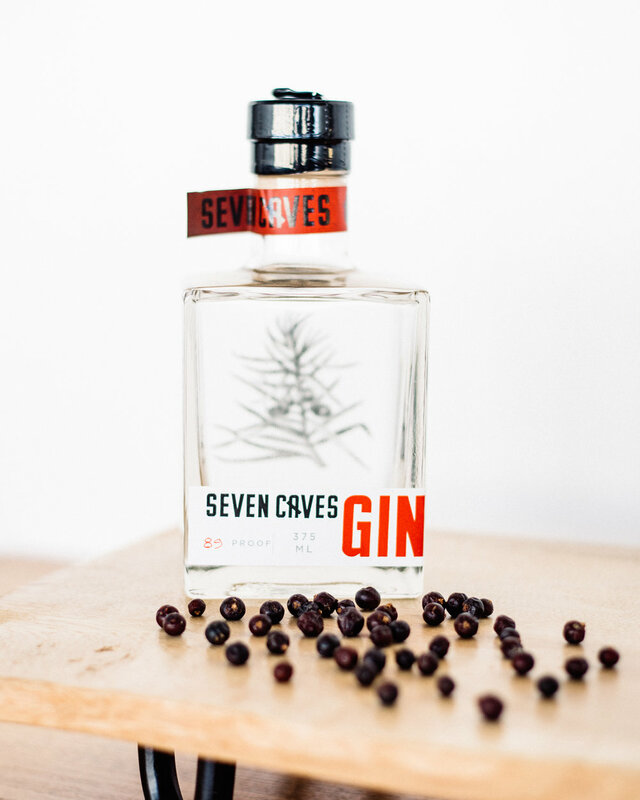 In short, these are unlike any gin you’ve tried before. We aim to keep it that way. 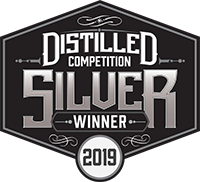 Seven Caves Gin 'One' was recently honored as a Double Gold Medal winner (Gold Medal Gin, Best Terrior Gin) at the prestigious Distilled Competition. 1. Add all ingredients to a shaker half filled with ice. 4. Squeeze a small strip of lime rind over the cocktail and serve.